Welcome to the ACR Elder Mediation Section Website! 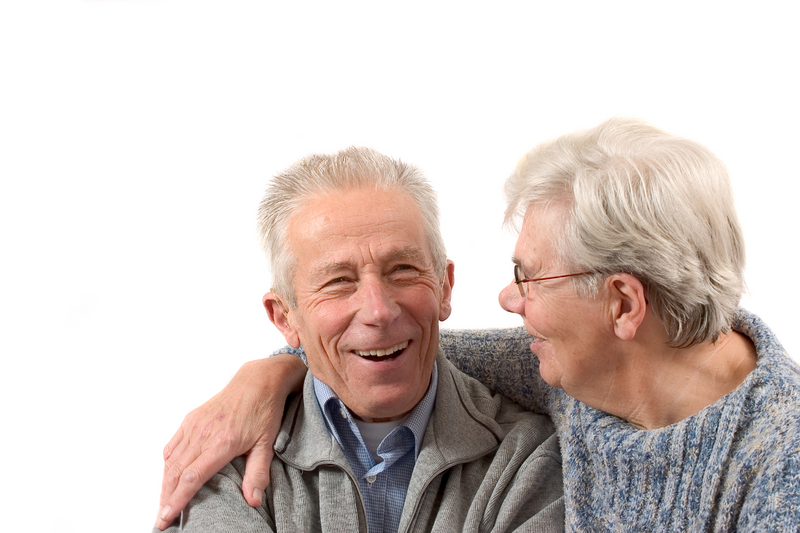 The Elder Mediation Section seeks to provide leadership in educating the public and elder care industry about the uses of dispute resolution. We are committed to providing opportunities for professional development through education and training, and mentoring. To join the Section, you must be a member of the Association for Conflict Resolution. Visit the ACR website, email us at ACReldersection@yahoo.com or call ACR at 202-464-9700 and choose option 2.